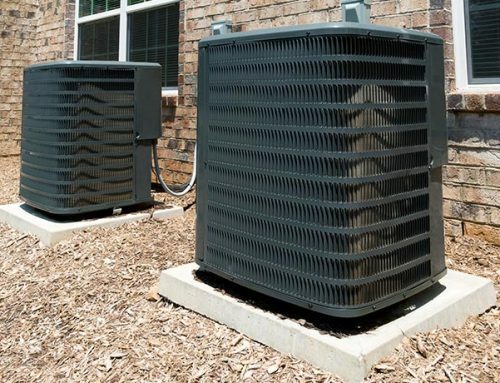 Keeping your AC system well maintained will ensure that it works better and will help you safe money in the long run. It is still cold, but spring is right around the corner and soon temperatures will be soaring again. 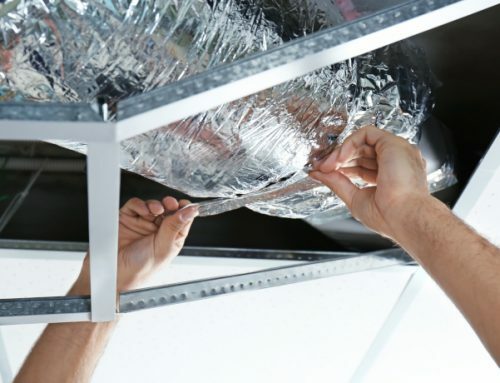 Now is a great time to take a few simple steps to make your unit is ready for the New Orleans’ heat and humidity. 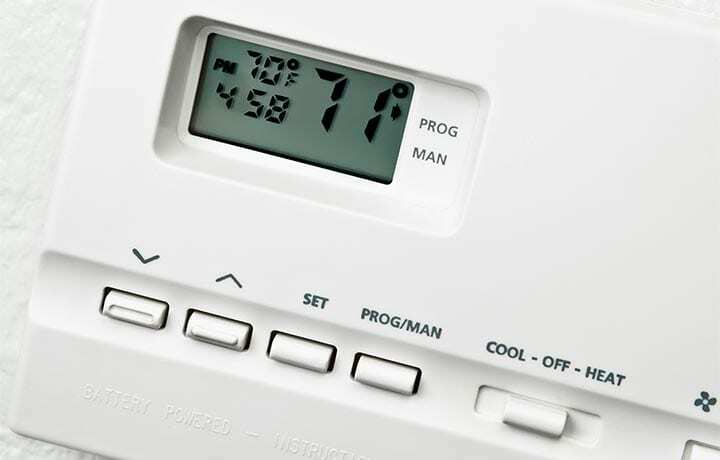 Before you start taking a closer look at your AC unit, make sure you turn its power off. Then, head outside and take off the fan cage that sits on top of your unit. Use a screwdriver or wrench to remove the fasteners. Clean out leaves of other debris that may have collected from the interior. 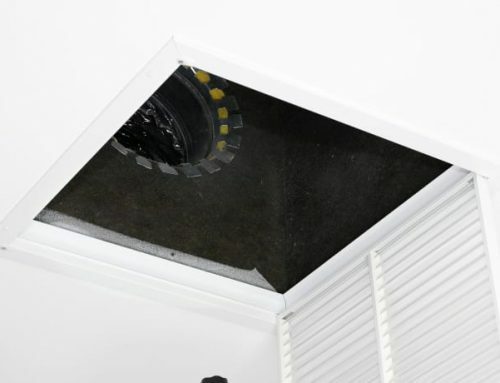 You could do this by hand, or with a wet/dry vacuum. Next, remove the outer covers and use the brush attachment on a shop vacuum to wash out all outside dirt. Then, using a gentle stream from a garden hose, spray through the fins from the inside out to remove any built up dirt or debris between them. Do not use a pressure washer, since it can damage the fins. 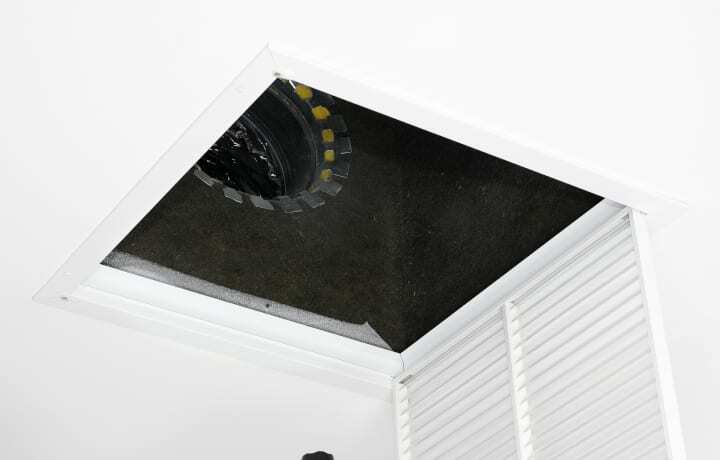 While you are at it, also remove leaves and other debris around the unit and make sure it is level. Now, it is time to head back inside. 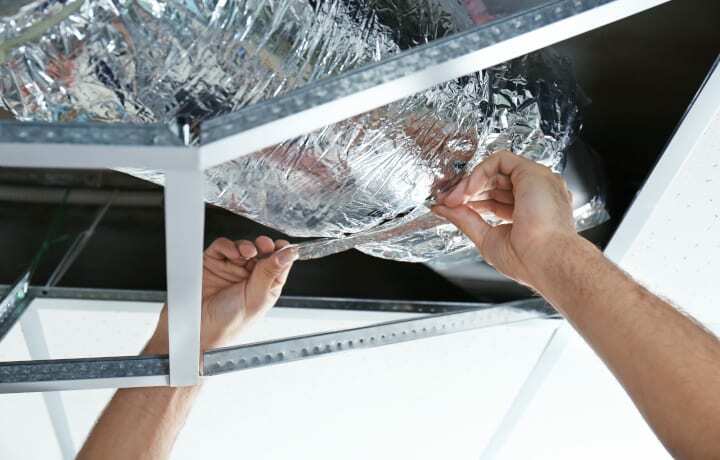 Here you will want to clean the evaporator coil. Use a soft brush to dust off the coil, then spray it with no-rinse coil cleaner which is available at home improvement stores. Don’t forget to clean out the drain pan with soap, hot water, and a little bleach. Next, clean the evaporator drain. Over time, algae and mold can build up and potentially plug the drain. If the drain is either not flowing or flowing very slowly, you will have to unplug it. 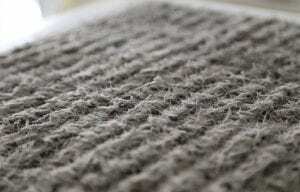 This is also a good time to change the blower filter, since it should be replaced at least twice a year. Once you are done, don’t forget to turn the power back on. If you are not sure how to maintain your system properly, call the experts at AC Ambulance New Orleans! Call Air Conditioning Ambulance at 504-467-1400 and we will keep your unit maintained. 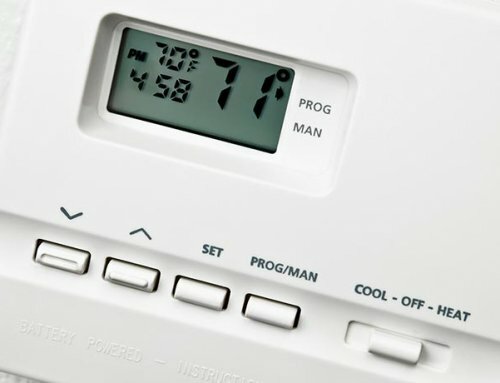 We can also help you with regulating your thermostat with zoning which allows for customized comfort throughput your home or business. 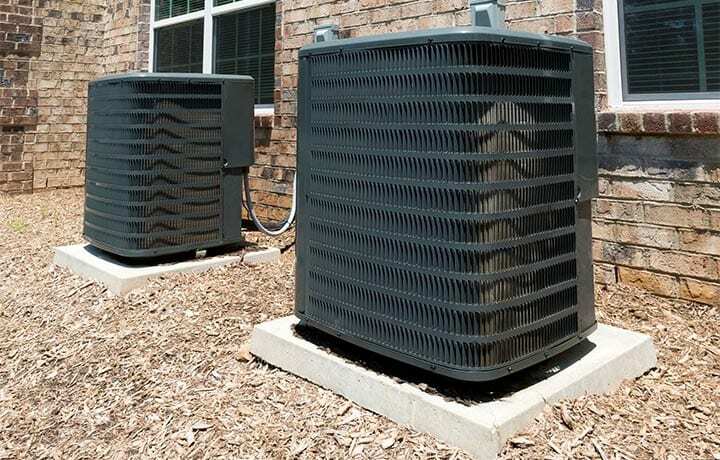 We also provide Air Conditioning Repair, New Air Conditioner installation, AC Maintenance, and even Heating Units and Repairs.